Here's the final result of Elm City Handmade's 3 hour "Introduction to Stop Motion Animation Workshop". Thanks to all participants for coming down in support and special thanks to Jessica Kornheisl, Lisa Spetrini and Eric Iannucci. This Saturday Feb. 26th 2-5pm - Introduction to Stop Motion Animation with Eric Iannucci: Beginner workshop covering the basics of how to make stop motion animations. This hands-on workshop will include creating several short animations in a variety of mediums, information on basic equipment to get started and how to use your computer to put it all together. Participants are welcome to bring their own digital camera and tripods, but it is not nessesary. 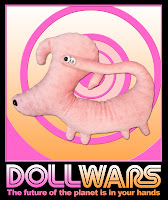 DOLLWARS: The Future of the Planet is in Your Hands. 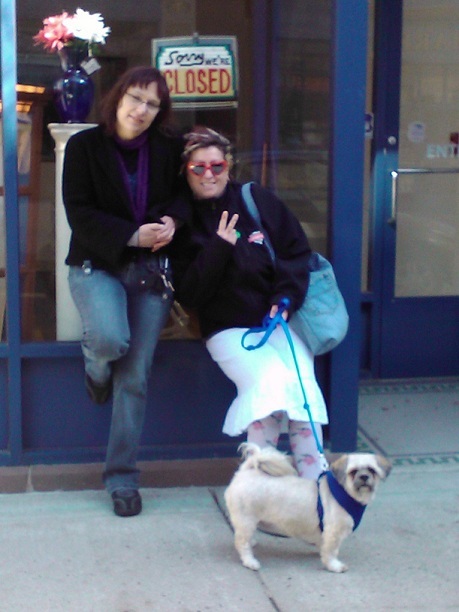 Submit your stuffed characters or art dolls in person on or before Feb. 12th 5pm. 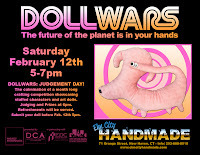 Feb. 12th 1-5pm - DOLLWARS: LAST CHANCE. 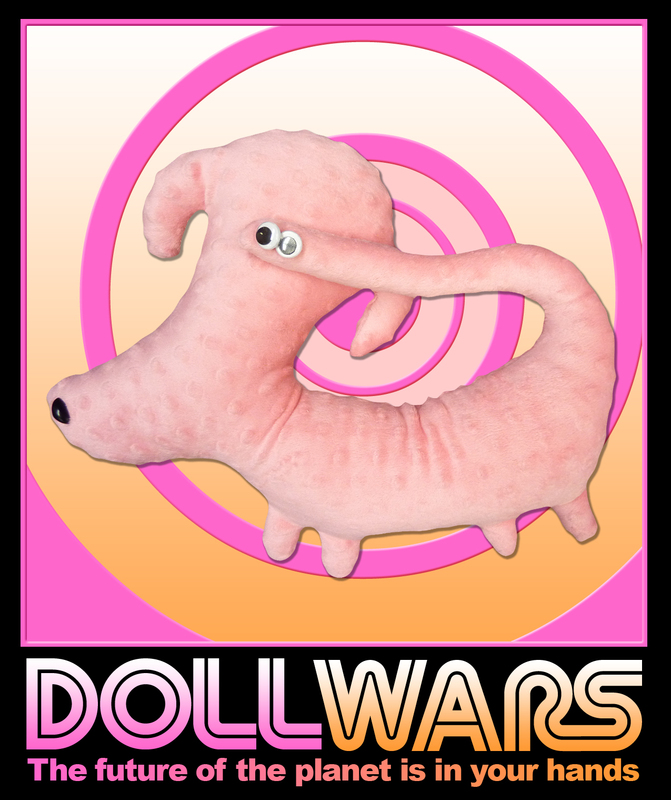 Have you made your Doll yet? 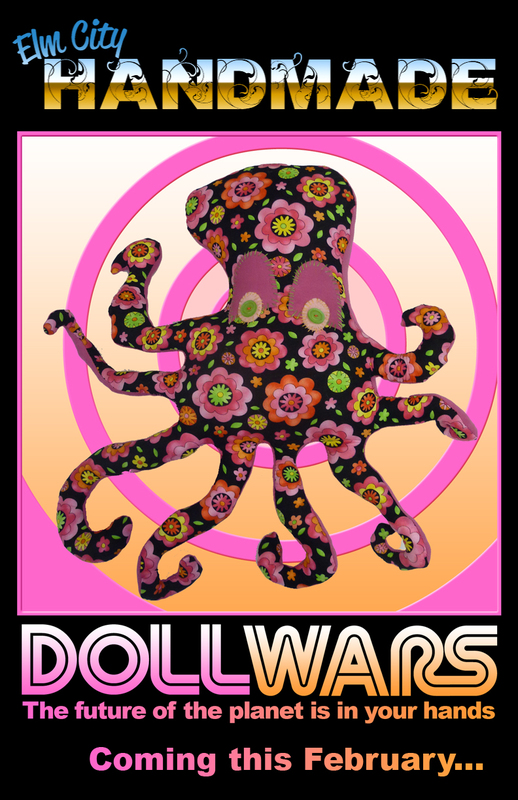 Make your creation on site and enter DOLLWARS while you still have a chance! 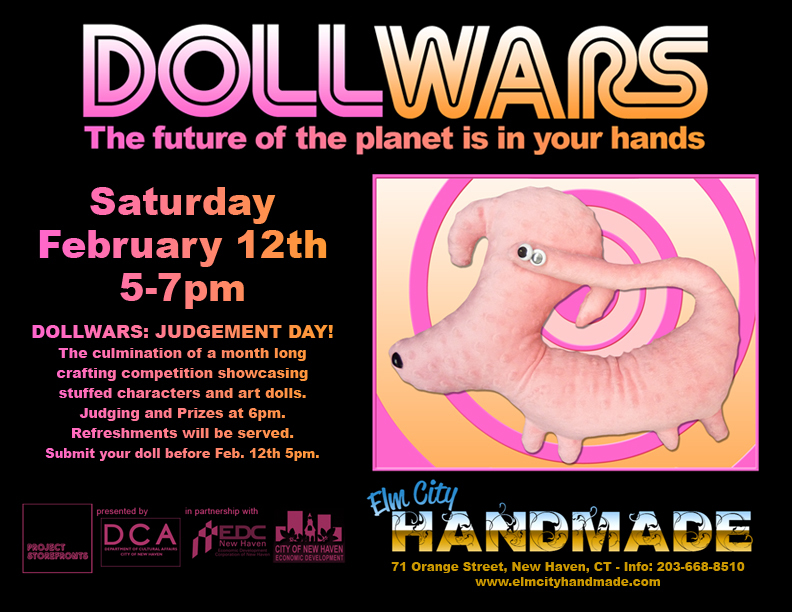 Feb. 12th 5-7pm - DOLLWARS: JUDGEMENT DAY! 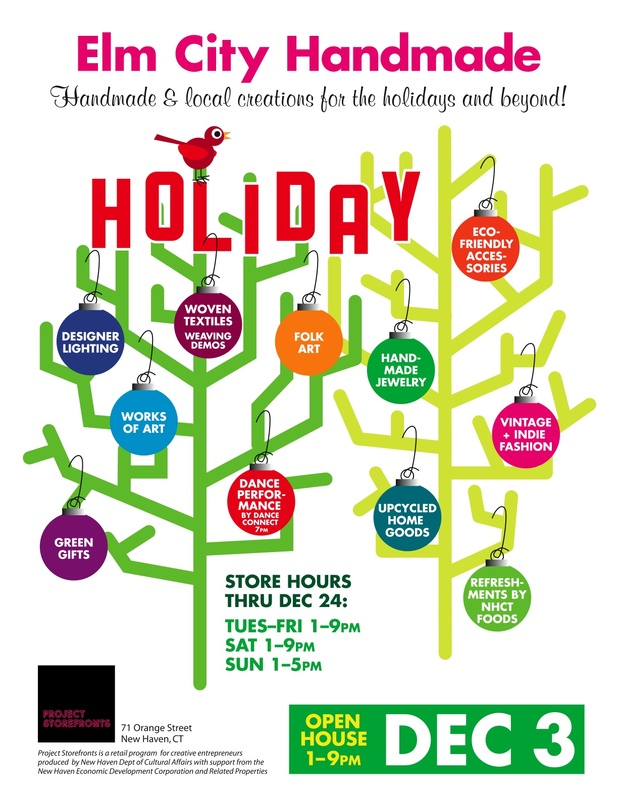 The culmination of a month long crafting competition showcasing stuffed characters and art dolls. 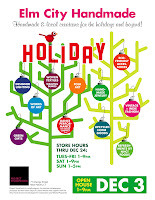 Judging and Prizes at 6pm. Refreshments will be served.